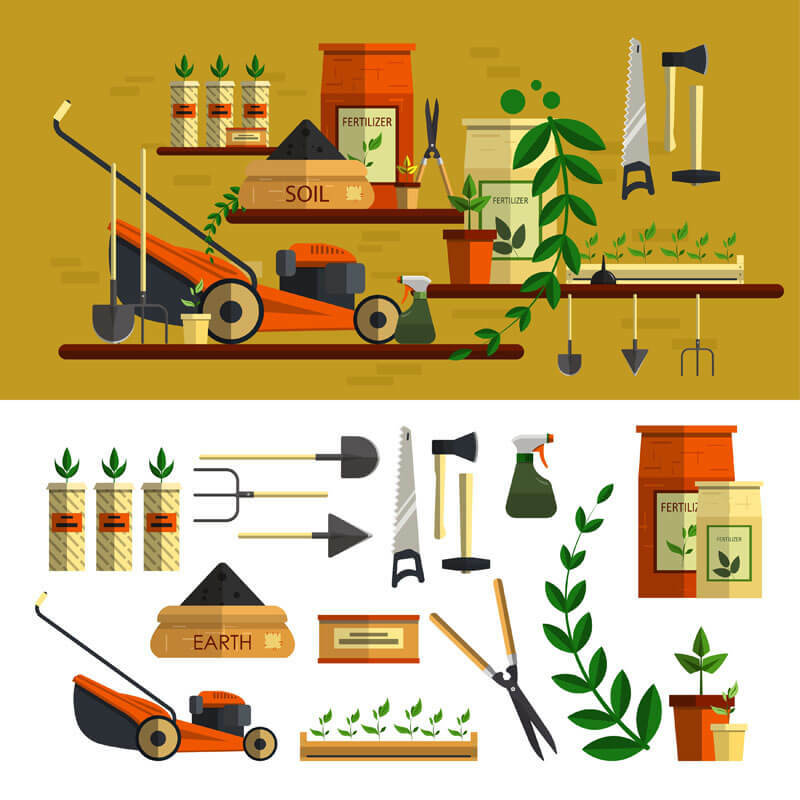 Home » Home Outdoor » Gardening » How to Start Your Own Commercial Lawn Mowing Company? Many people come into the business of commercial lawn mowing without having a proper idea of what is involved and the right equipment needed for the business. This will result in an inefficient moving job and ultimately lead your business towards failure. 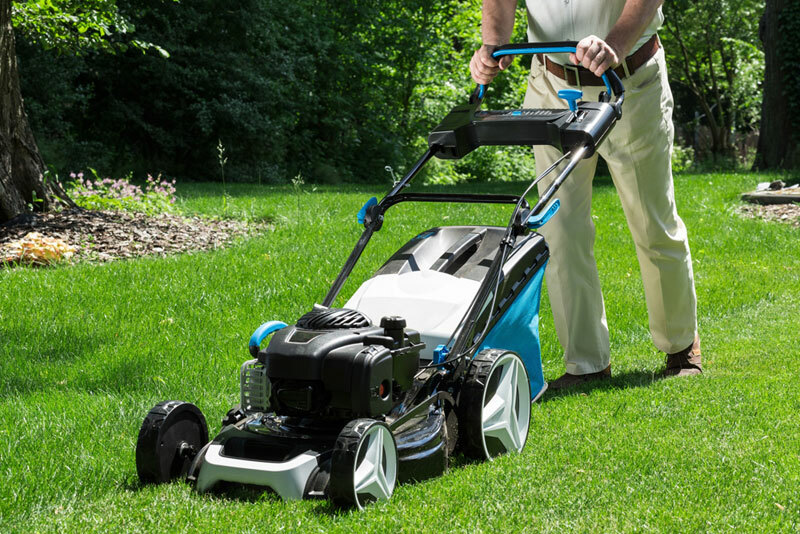 If you are starting a new commercial lawn mowing company, then make sure that you get the right mowing products from reliable sellers in order to provide efficient services. Mentioned below are certain equipment that you need to start your own commercial lawn mowing company. One of the first things to have is a reliable pickup truck. Once you have a reliable truck you need to stock your truck with the supplies. Spare sets of sharp blades for mowing. Plug kit for tire repair. A small air pump is essential with the right adapter. Full set of commercial tools required for your commercial lawn mower. A spool of trimmer line. A ledger to record the expenses. The land mower you buy for commercial purposes is far different than the regular lawn mower that you use for your home. 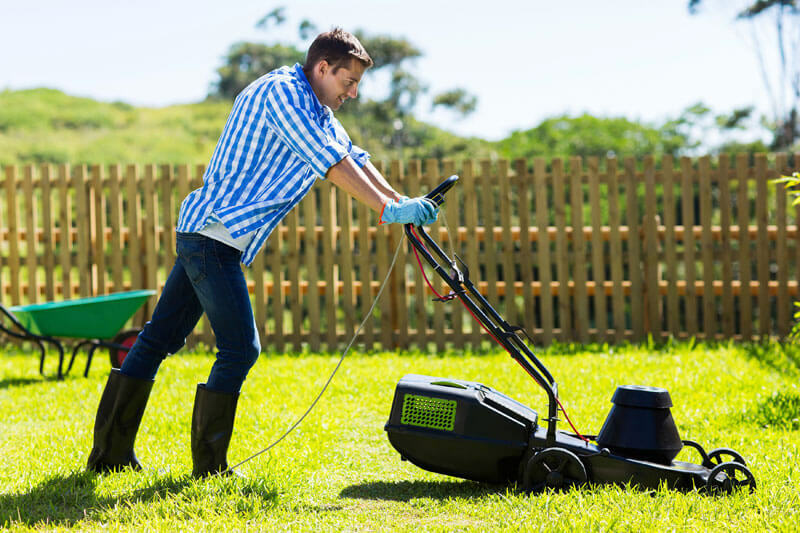 The lawn mower for home is not meant for regular use and so it can break down often and not provide you with efficient results in a commercial setup. However, the commercial lawn mowers are meant to be rugged and used on a regular basis. So, make sure that you invest in a good commercial lawn mower. You need to invest a little more in these mowers, but you will get long-term results with these mowers for sure. So, make sure that you identify the right sellers and only get the best product for this purpose. One of the basic things that you need to take care of is the lawn mowing and lawn care. You need to weed the garden areas and also the paved areas in the property. You need to trim the plants, hedges and also the shrubs. Supply and plant trees and shrubs. Remove the green and rubbish waste. Supply and install the recycled tree chips and mulch. Under prune the canopies of trees. Re-establish the garden beds with the help of new soil and compost. Clean and vacuum all the paved areas. Along with just taking care of the lawns, as a commercial lawn mowing company you need to also take care of the other vital aspects of the property you are providing your services to. There are a lot of things involved in a commercial lawn mowing company, and so you need to make sure that every aspect of your business is well organised before you start providing your services. Make sure that you come up with a list of all that you need including the tools, areas you will serve, terms and conditions, rates and so on. Once you have all these things planned you can be sure to get the best out of your business. Starting your commercial lawn mowing company is not a difficult thing if you get everything done in a proper sequence. So, follow the above-mentioned tips in order to get the best results from your business.